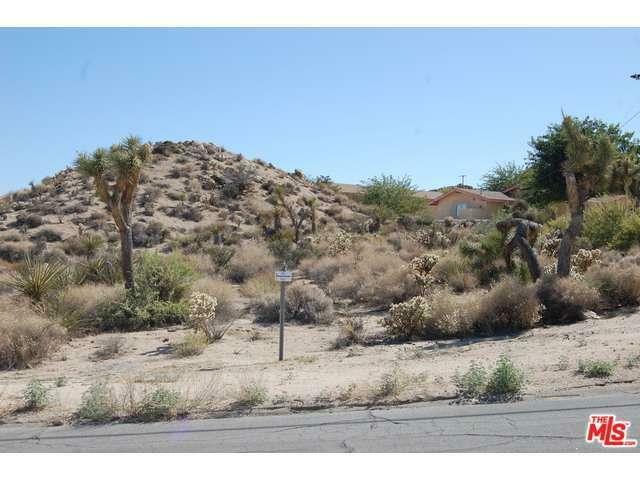 Gorgeous Western Hills area with boulders, views and paved roads! Utilities are in the street too! Great buy to build that custom home!